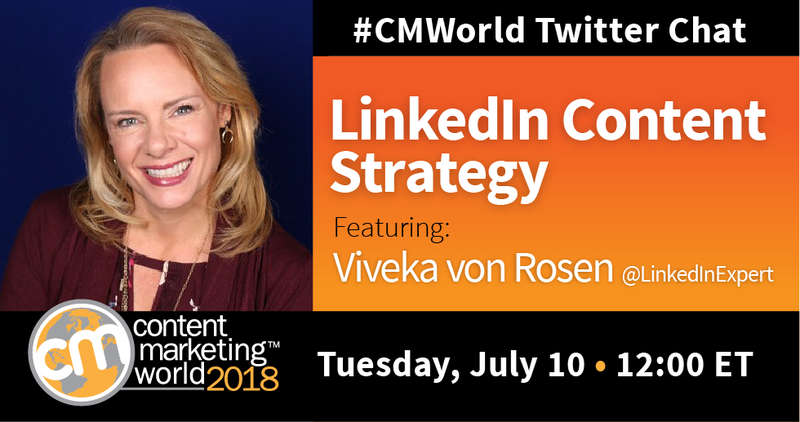 Scroll down for the #CMWorld conversation report for July 17th, 2018 EST. When it comes to participants, we ranked 26th among 544 conversations. In terms of the number of posts, we ranked 26th out of 544 conversations that took place. 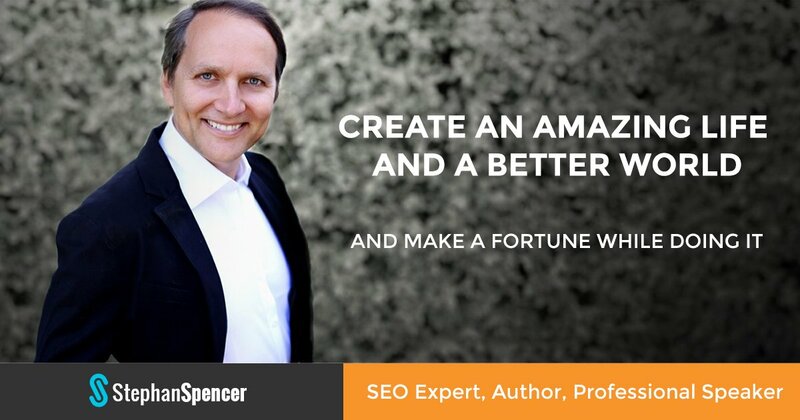 This conversation ranked 48th out of 544 in terms of the amplification of ideas & content. There were 54 reshares, 20% of posts, during the course of the conversation. 47% of participants in this conversation engaged each other 124 times. #cmgr for @CMIContent #CMWorld and #ContentTECH. Love basketball and brunch. #DisneyMP alum. Perpetually trying to be the cool mom. Monina not Monica. You see, listen and learn from them on the CMWorld stage, but did you ever wonder what the speakers are really like. We found out that they are exactly what you see…and so much more?